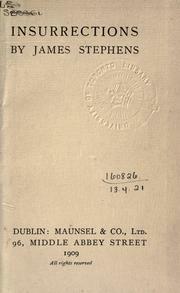 Bibliographies and notes to accompany Victorian and later English poets ..
Arthur Griffith: journalist & statesman. 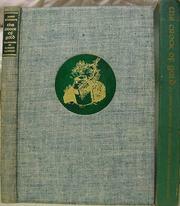 The lonely God: and other poems. 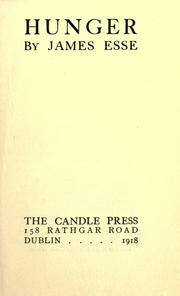  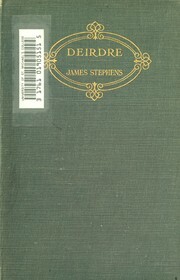 A singing wind: selected poems. 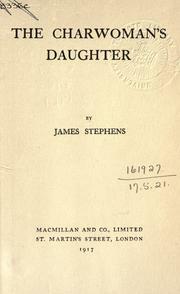 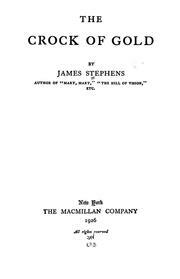 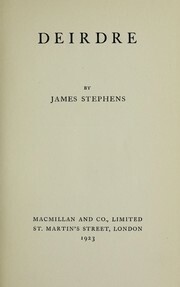 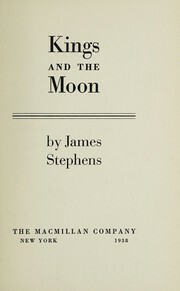 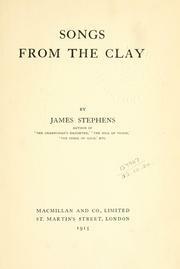 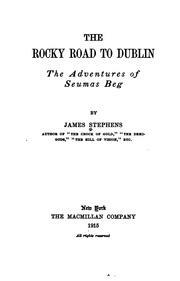 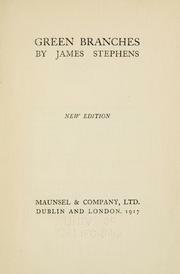 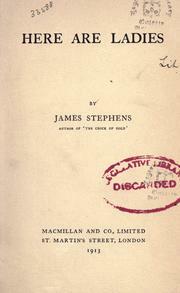 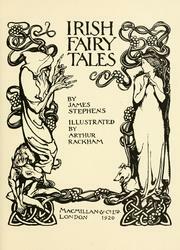 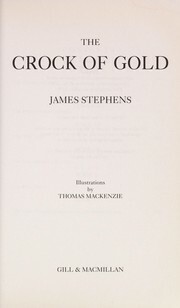 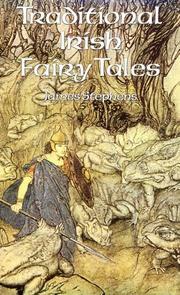 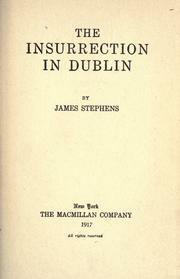 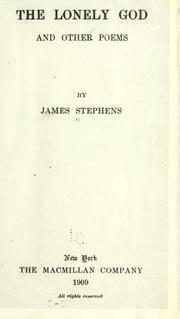 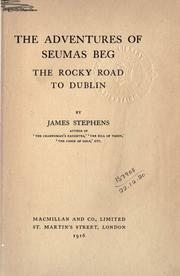 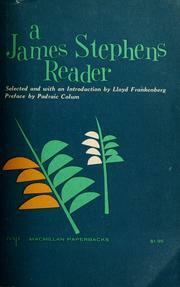 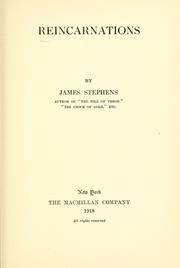 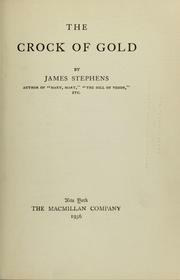 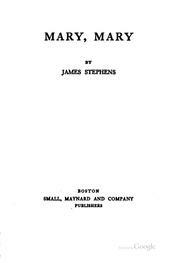 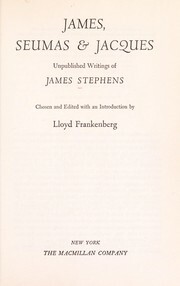 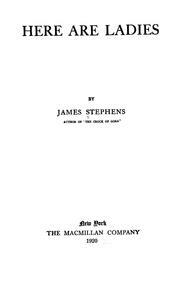 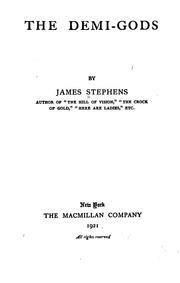 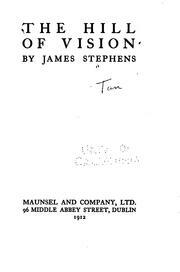 Are you sure you want to remove James Stephens from your list?